Hello to you on this first full day of Fall. I myself am quite fond of this season - who doesn't like Fall? I hope the season brings you many happy new beginnings and joyous celebrations. 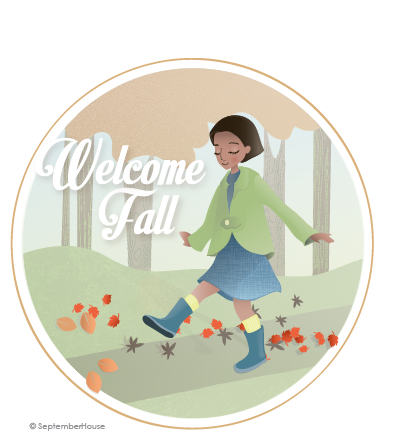 Kick some leaves, bake a pie, sip apple cider by the campfire - enjoy all the season has to offer! Thankyou, and same to you!! !